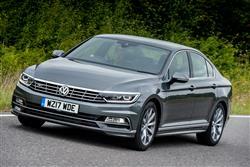 The eighth generation Volkswagen Passat range dials up the finesse and has broadened its value proposition in recent times. Jonathan Crouch reports. The formula for the success of the Passat is one that Volkswagen has very carefully tweaked and perfected over the last 42 years, but it's really been since the launch of the 1996 fifth-generation car that the Passat has found its niche. 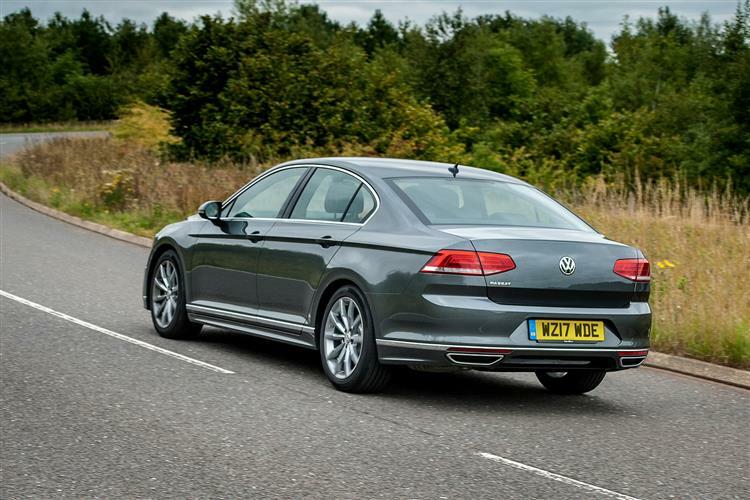 This current car offers more finesse, higher tech options, some eminently sensible financial propositions as well as a real cracker of a flagship to act as the halo product. Would you buy one over a 3 Series or an Audi A4 though? A few years ago, the answer would only have been positive if you needed to haul a serious load of photocopier spares or, if you were a private buyer, you were on the leisurely side of the retirement threshold. 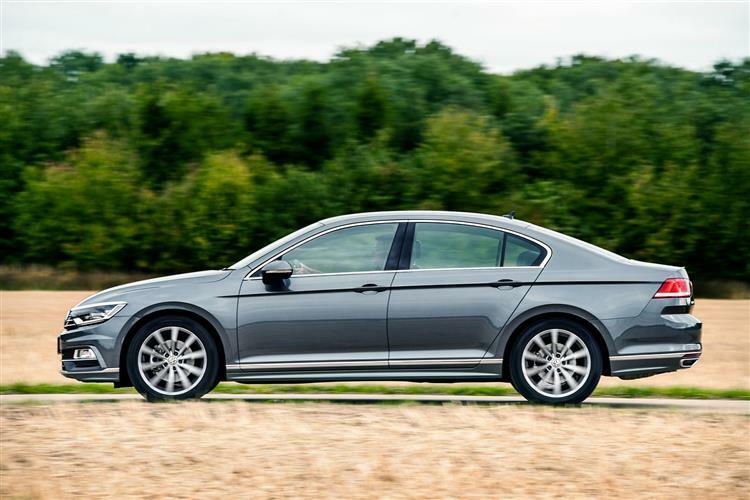 These days, the Passat is a more aspirational item and there's a certain cool about it that stems from not being seen to be trying too hard. We like that. Volkswagen does too if orders are anything to go by.